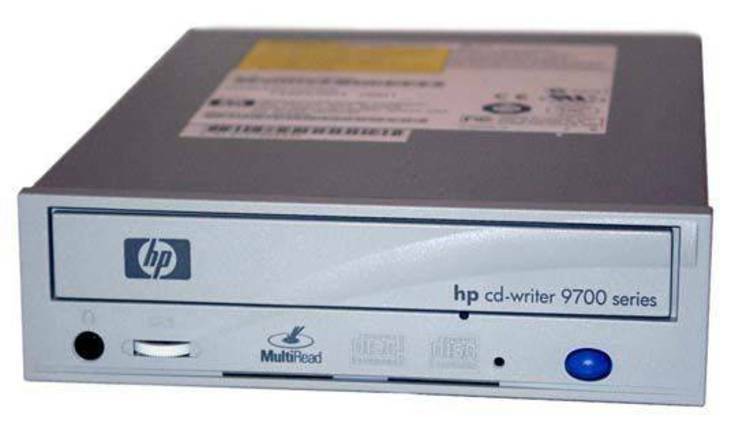 Latest drivers (2.20) for Sony IDE CD-ROM drive. current value if none is specified in config.sys. /I:0The driver only returns "invalid disk change" for IOCTL call. in config.sys. This is the name recommended by Microsoft. '/l:m' is not here, the next available drive letter is used. screen mode to English from DOS/V J mode, and restores it before exiting. 2. Control file (CDPLAY.CTL) is not necessarily required. 3. The program can be terminated by Esc key at any time. drive must be a slave.